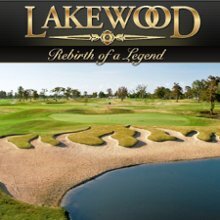 Find a complete list of all Louisiana golf courses with GolfSmash. 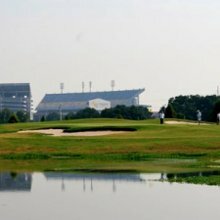 From booking tee times to providing weather conditions, find information on the best golf courses in Louisiana. As a golfer, its important to know all the available golf resources around you. 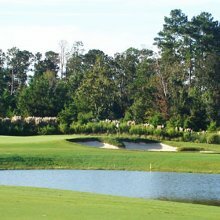 It's often difficult to properly find the information on golf courses you want, especially when looking for information on golf courses around you. 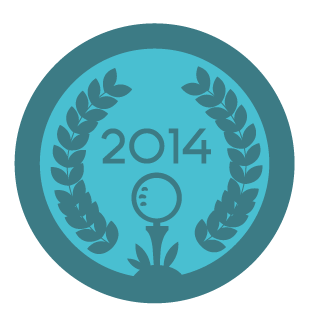 We categorize golf courses by state so its easy find the information you need quickly. 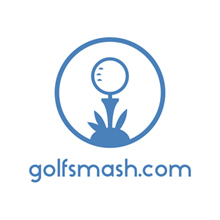 Let Golfsmash be your resource for finding Louisiana golf courses.